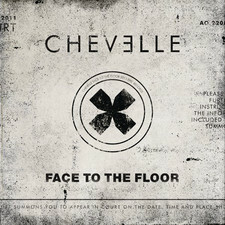 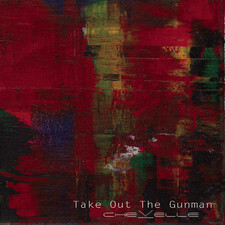 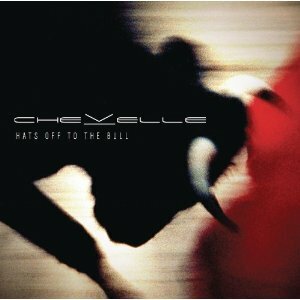 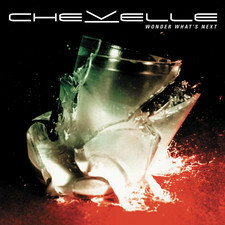 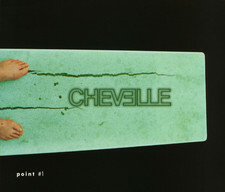 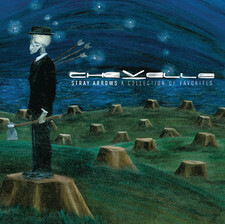 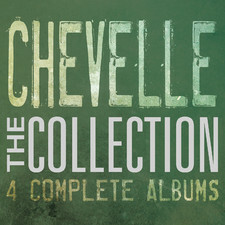 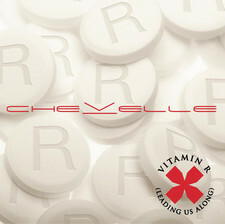 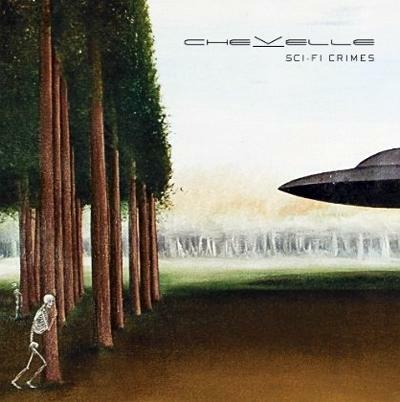 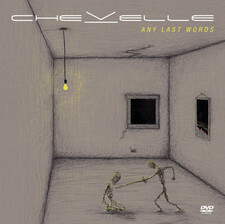 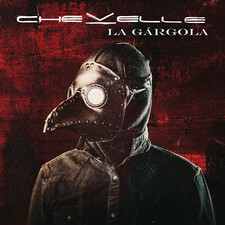 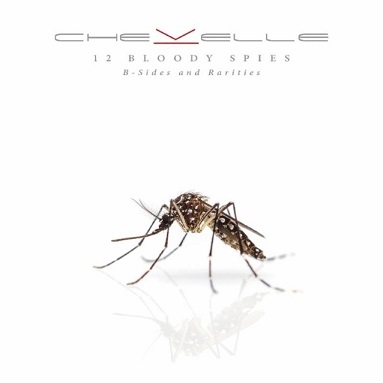 2007-01-31 - Listen To Brand New Music From Chevelle! 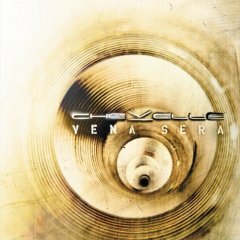 2004-01-16 - Chevelle Working On A New Album. 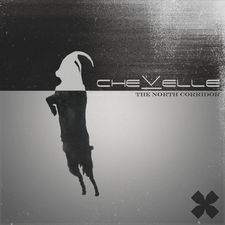 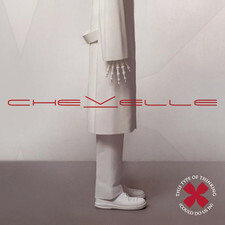 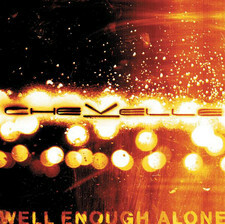 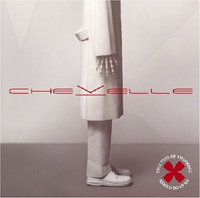 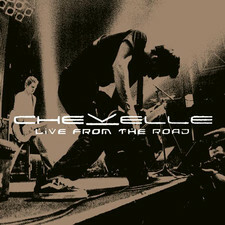 2003-08-27 - Official Bootleg Out With Chevelle In Sept.
2003-08-05 - Chevelle Will Release A Bootleg.